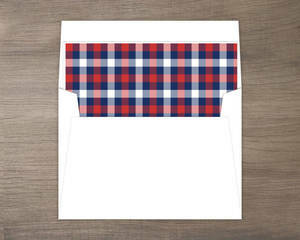 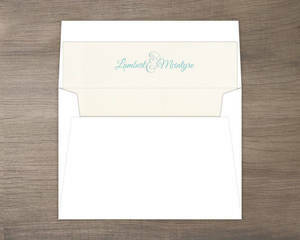 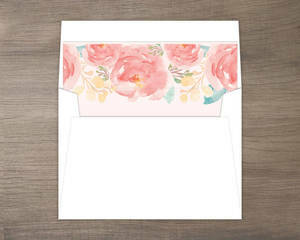 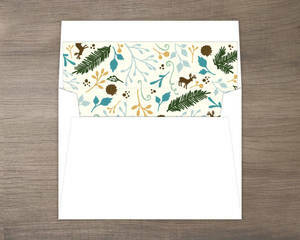 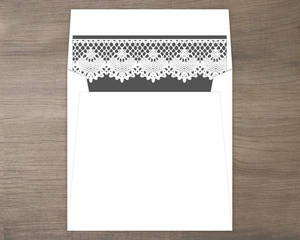 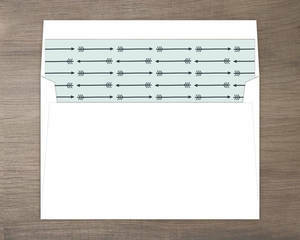 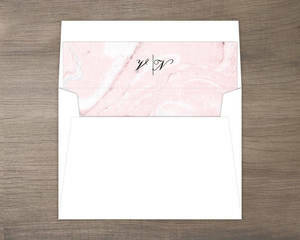 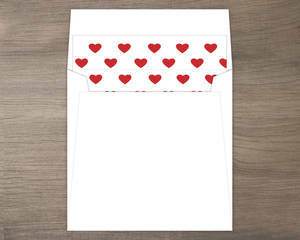 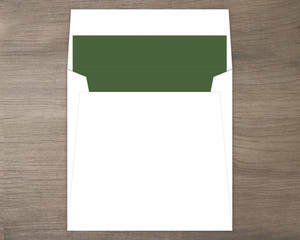 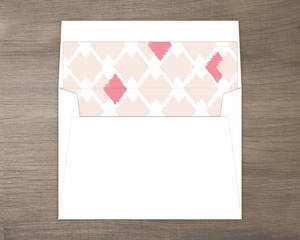 Wedding Envelope Liners are one of those things where it's really fancy, and people like having them, but very seldom do people like putting them in the envelopes. 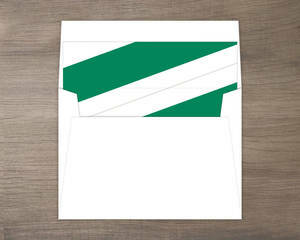 These come shipped to you ready to be stuffed into the envelope. 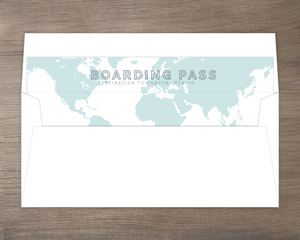 They definitely add something extra to your invites, and are just as customizable as the rest of our designs. 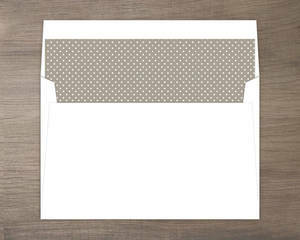 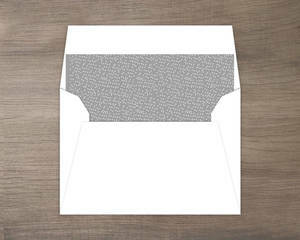 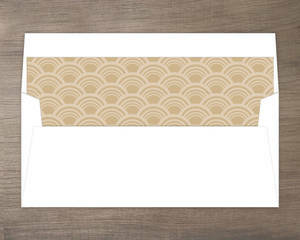 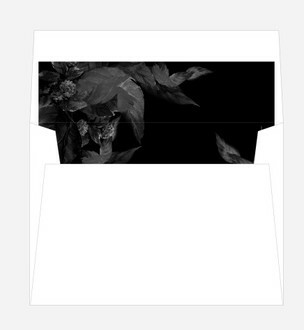 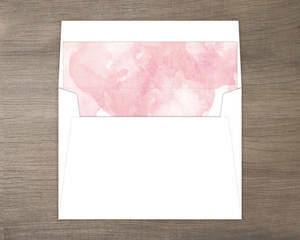 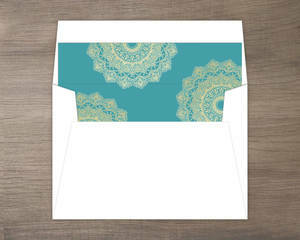 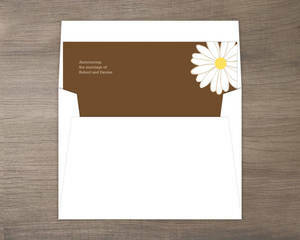 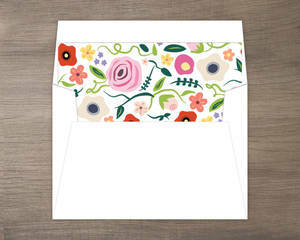 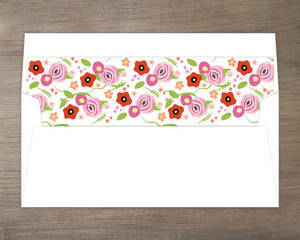 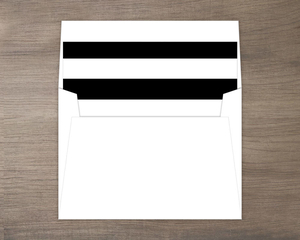 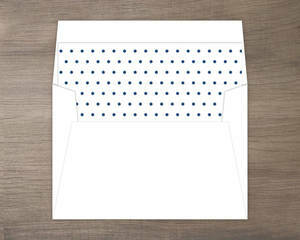 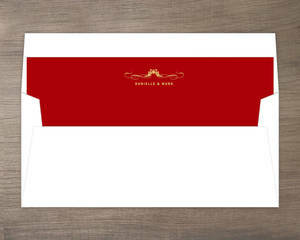 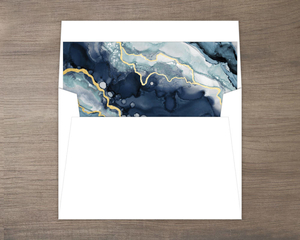 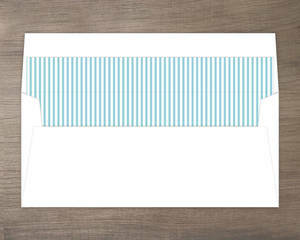 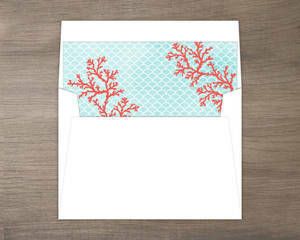 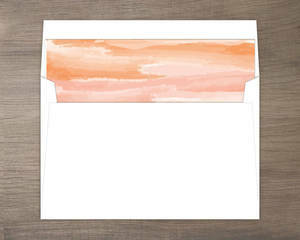 So have some fun, and make complementary liners for your perfect invites and envelopes.